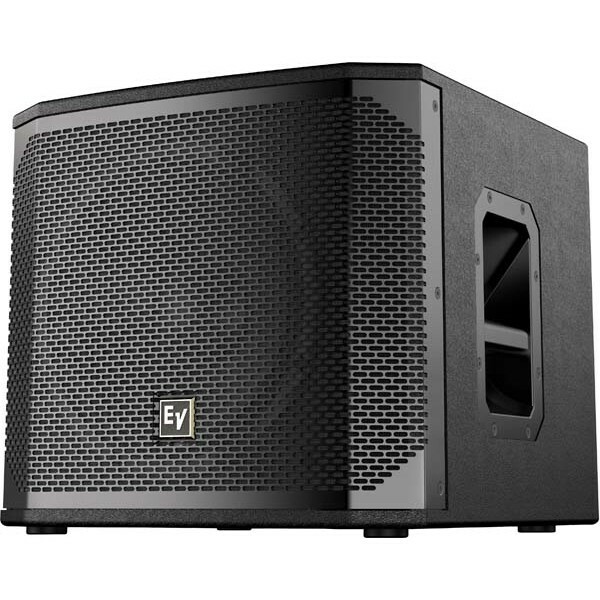 1600 W (peak), 129 dB peak SPL utilizing high sensitivity transducer designed and engineered by EV for maximum punch.High-output EVS-12L woofer designed to exacting specifications for superior durability and exceptional low-frequency reproduction.Sys..
1600 W (peak), 129 dB peak SPL utilizing high sensitivity transducer designed and engineered by EV for maximum punch. 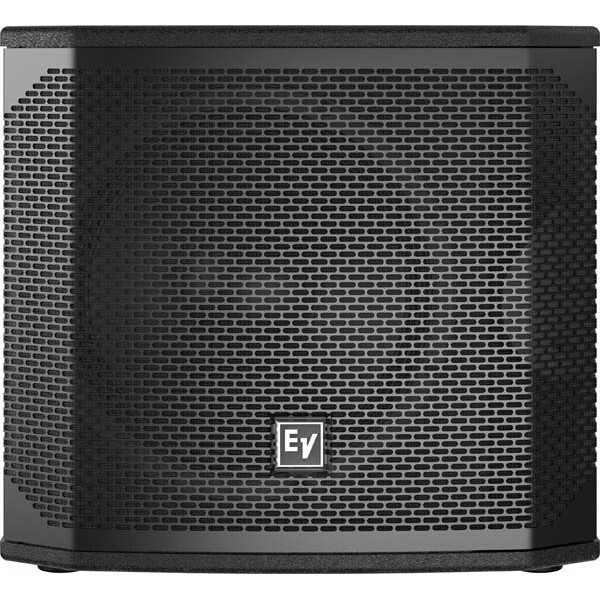 High-output EVS-12L woofer designed to exacting specifications for superior durability and exceptional low-frequency reproduction. System reliability verified with over 500 hours of abuse testing and endurance testing. 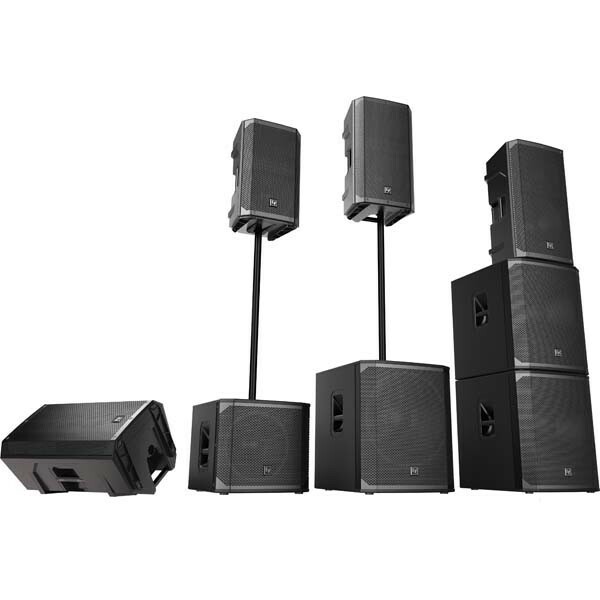 Ideal for portable and installed applications. Lightweight, compact 15 mm wood enclosure with internal bracing with durable polyurea top-coat finish. 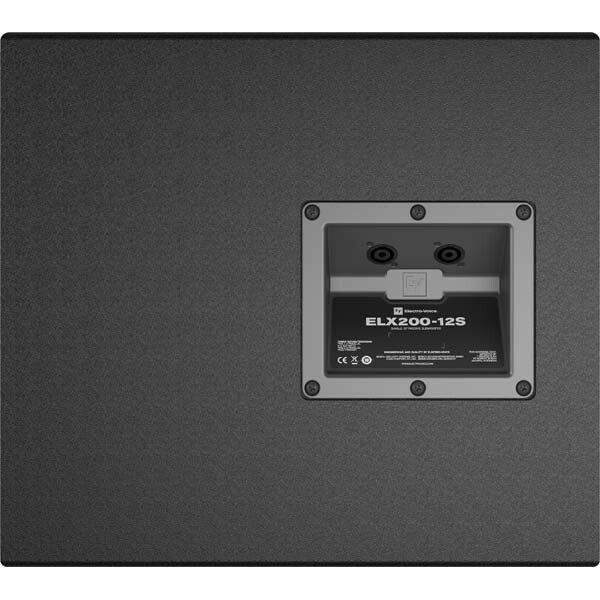 Professional-grade hardware: integrated M20 threaded pole mount plate and two-handle design for easy lifting.